FAYETTEVILLE, Ark. – Social media and digital communication tools make sharing private information easier than ever, but communication research suggests that people often fail to set clear expectations and boundaries when they share private information with friends and family. This prompted Lindsey Aloia to investigate how people react when information they consider secret is made public by someone they trust. Her results were published in Communications Studies. 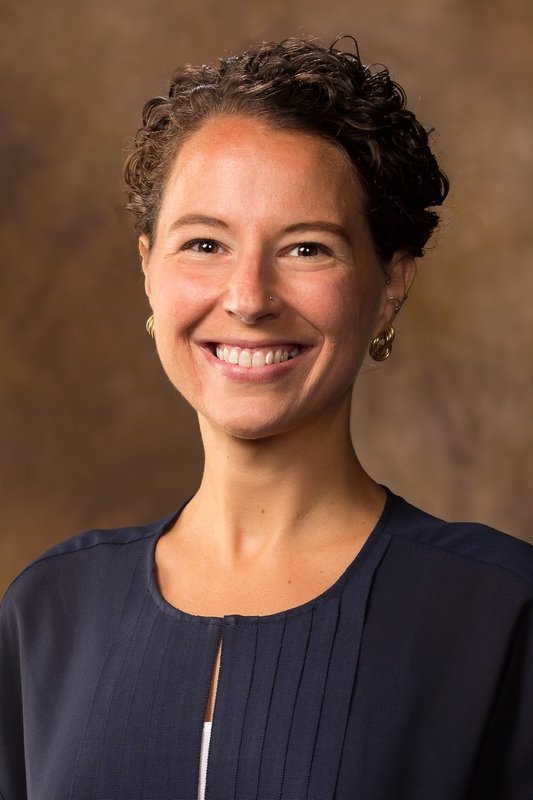 Aloia, an assistant professor of communication at the University of Arkansas, examined this question in the context of communication privacy management theory. Some previous research suggests that this situation presents an opportunity for the people involved to examine their relationship and renegotiate rules for privacy, while other research suggests that a breach of confidence weakens the relationship. Aloia explained that her findings indicate that privacy breaches damage, rather than strengthen, relationships. She surveyed 216 college students about recent privacy breaches. The students reported the number of people who received their private information, the emotions they experienced, the thoughts they had about the breach, and the actions they performed in response. Aloia found that people felt anger, fear and sadness when their information was shared without their permission. She also found that the number of people who received the private information was a predictor of emotional response. Participants reported that an average of eight people received their private information as a result of a privacy breach, but Aloia said that the numbers varied widely. The larger the privacy breach, the more anger, fear and sadness the participants felt. Participants who became angry tended to lash out at secret-tellers by yelling, attacking or arguing with them. This reaction was stronger if the participant had also spent a lot of time thinking about the breach. When participants responded with fear and sadness, they tended to withdraw and avoid interaction. Aloia pointed out that the prevalence of social media makes it even more important that people set clear expectations when sharing information. “Social media has changed the way we think about private information, so it’s changed the way we negotiate privacy boundaries as well,” she said. Sharing an embarrassing story or photo of a friend or family member may seem like a harmless joke, but on social media, Aloia said, the information can spread rapidly and damage a relationship. She explained her findings highlight the need for people to communicate explicitly about what information can and cannot be shared. “Although it takes coordination at the start, it’s an important step in the process,” she said.